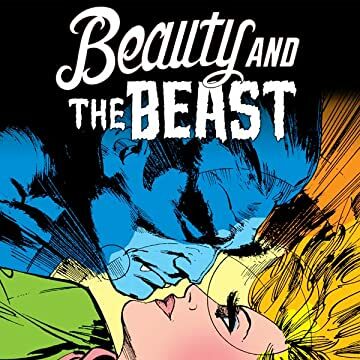 Collects Marvel Graphic Novel #12: Dazzler - The Movie; Beauty & The Beast (1984) #1-4 and material From Marvel Heartbreakers #1. 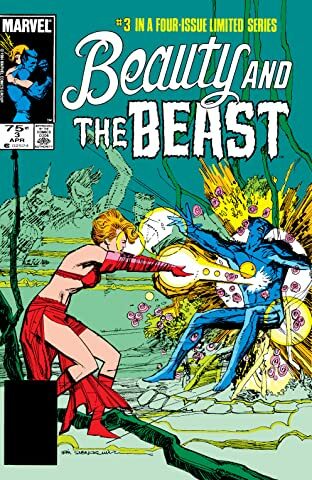 After Alison Blaire is outed as a mutant and her musical career comes to a screeching halt, Dazzler ends up associating with an experimental underground theater group that serves as a front for a gladiatorial arena in which mutants battle to the death! 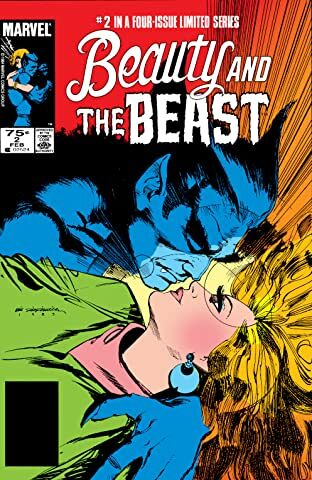 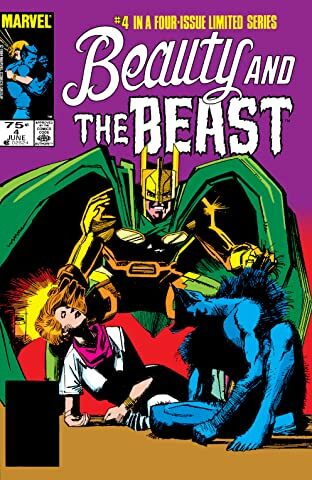 Fortunately, Hank Mccoy shows up - but is he in time to save her, or will beauty battle beast in a fight to the finish? 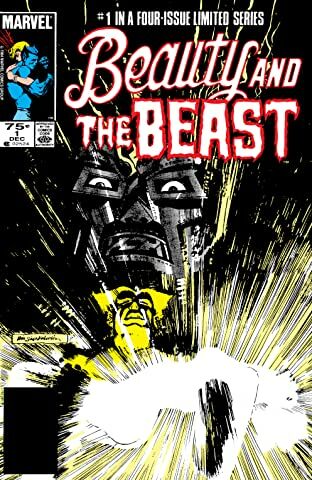 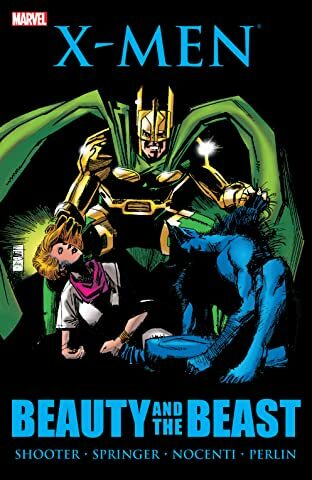 Plus: is that really Dr. Doom's son, and breakdowns, crisis after crisis, and more!